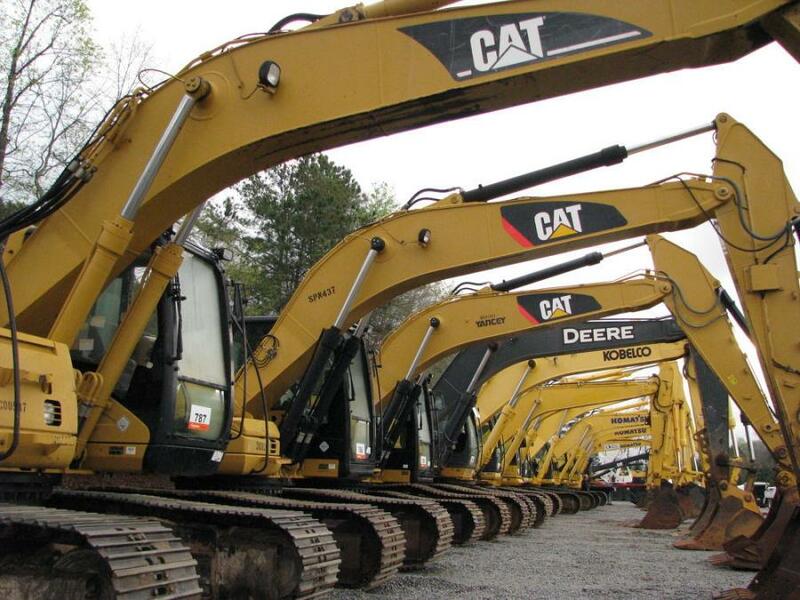 A great selection of Cat, Komatsu, Kobelco, John Deere and Doosan excavators were in this sale lineup. 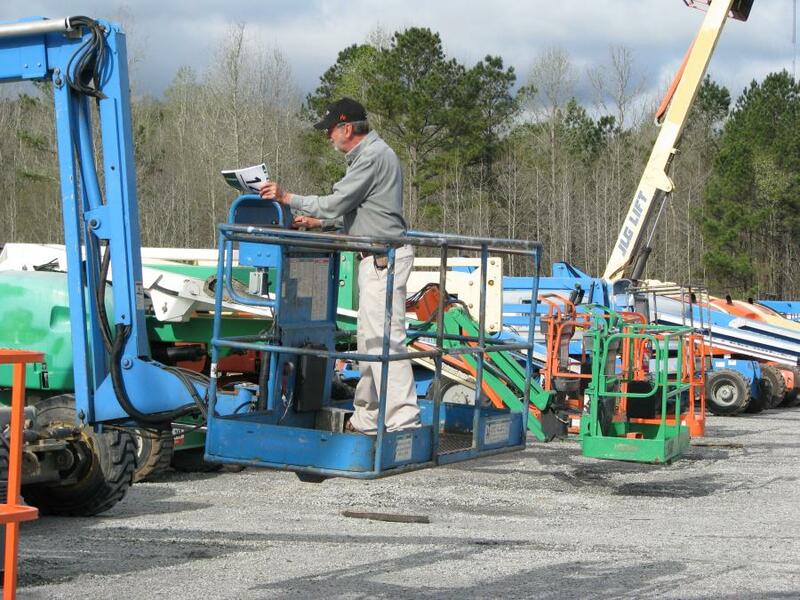 More than 3,000 bidders participated online and in person at Ritchie Bros.' multi-million-dollar unreserved public equipment auction in Atlanta, Ga., on March 30. 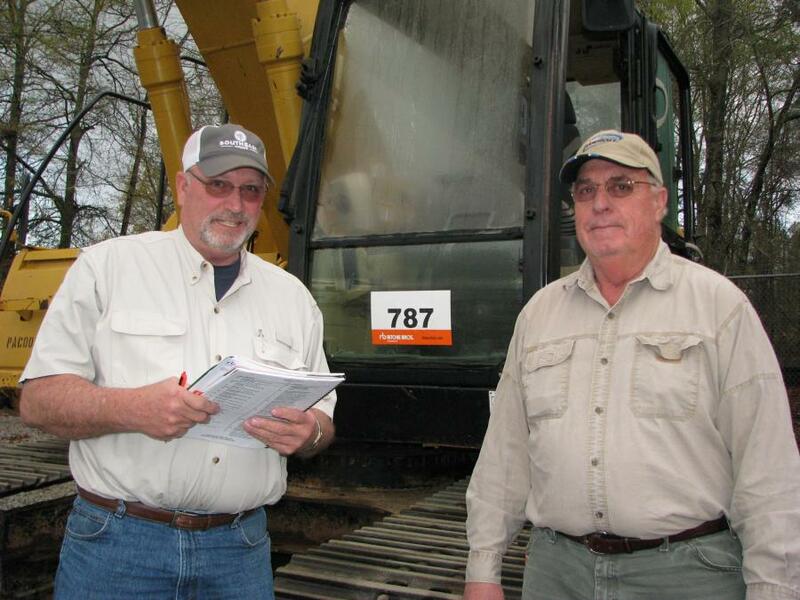 With bidders from 45 countries, approximately 73 percent of the equipment in the auction was sold to out-of-state buyers, from as far away as New Zealand, Portugal and Taiwan. 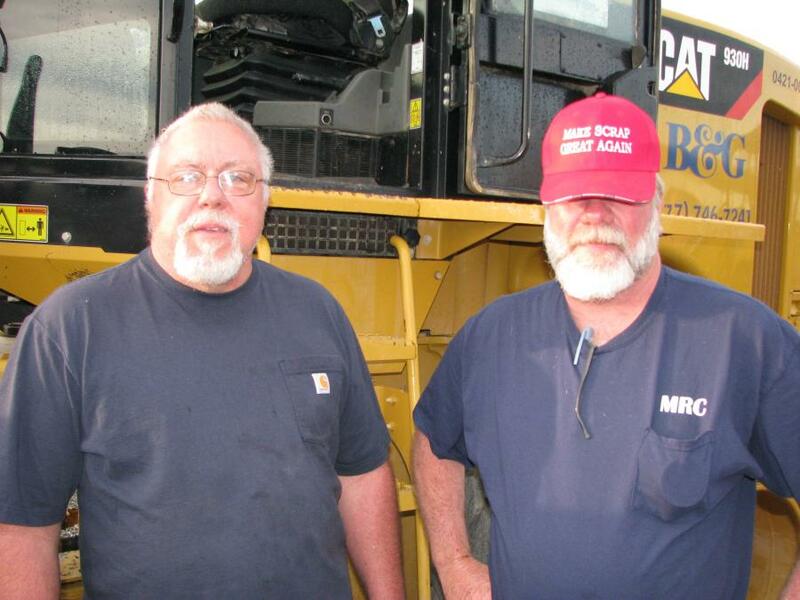 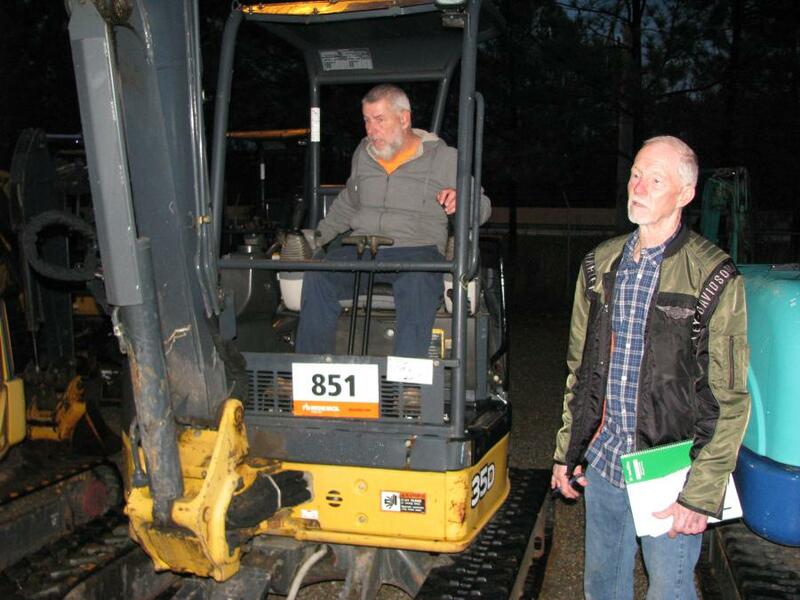 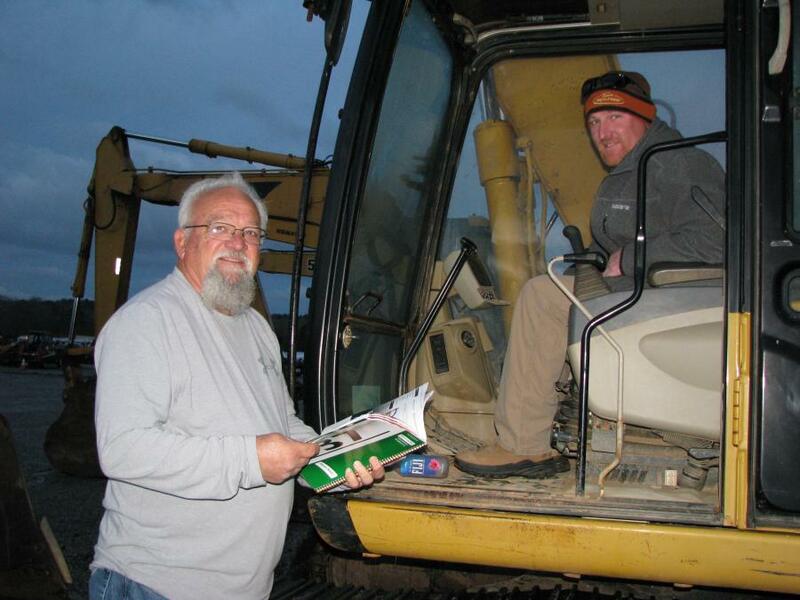 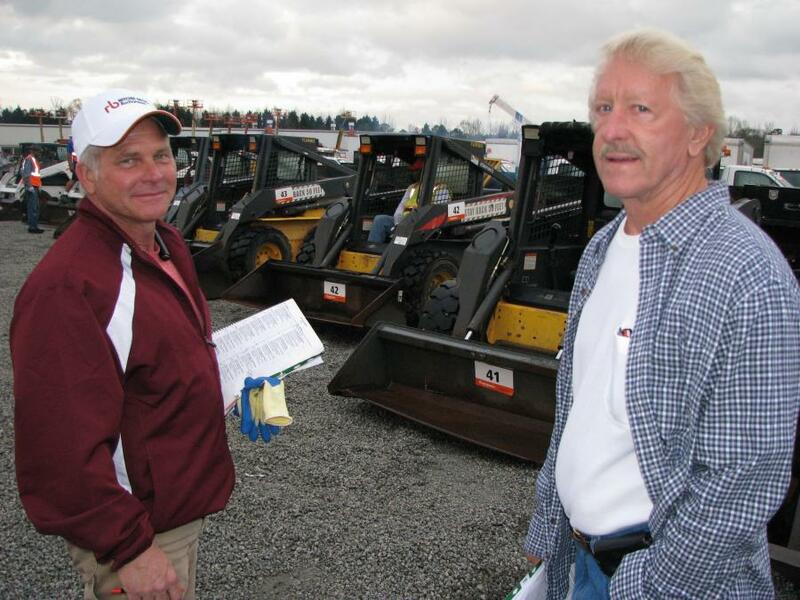 Online bidders purchased approximately 56 percent of the equipment sold (by dollar value). 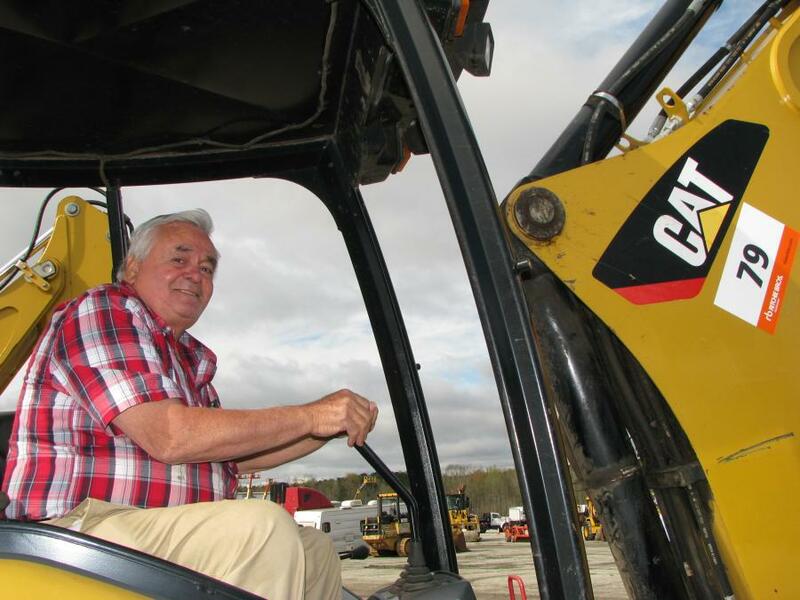 More than 1,800 equipment items and trucks were sold in the auction, including more than 110 excavators, 35 loader backhoes, 35 compactors, 20 dump trucks, 125 boom and scissor lifts and 140 truck tractors.